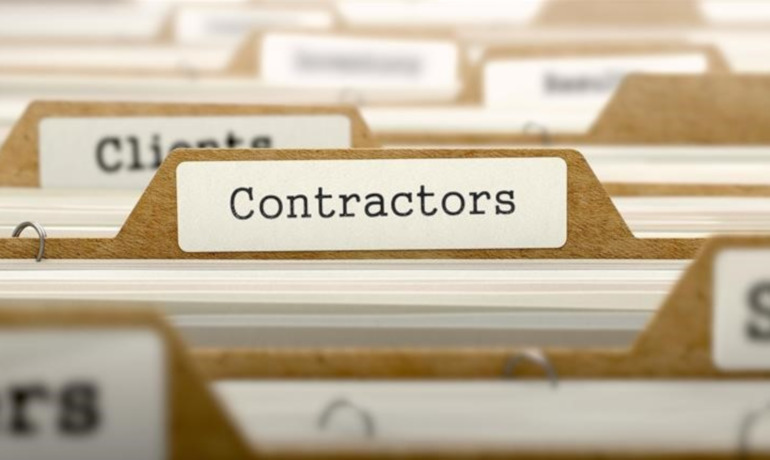 Changes to the contractor tax and compliance rules: how can you minimise your risk? Last month, the government announced big changes to the way that medium and large-sized companies engage individuals through personal service companies (“PSCs”) – see our previous coverage. These changes will shift the burden of ensuring compliance with off-payroll working rules (known as IR35) from the PSC to the company which engages the PSC. This will mean that, if the end client considers that IR35 applies, it will need to deduct income tax and employee National Insurance Contributions (NICs) from, as well as pay employer NICs on, payments it makes to the PSC. The alternative is risking expensive claims for back taxes, penalties and interest. Ensure HR and payroll staff understand these changes and that your internal systems are able to accommodate the influx of new payments that will need to be made via PAYE from 6 April 2020. If you would like to discuss these changes further, please contact your usual GQ|Littler contact.